I started following Indian cricket since World Cup, 1996, and as a result I don’t have many memories of Sanjay Manjrekar playing in India colors. I have followed him more as a cricket commentator and writer than as a player. However, one vivid memory I have of him as a player is from the 1996 World Cup semi-final match between India and Sri Lanka: I recall the catch Sanjay took, fielding at third man boundary, to get rid of Romesh Kaluwitharana from the bowling of Javagal Srinath. The Srinath has pitched the ball outside the off-stump and the dangerous Kaluwitharana, sensing a scoring opportunity, wacked the ball over the point region only to be caught by the fielder waiting at the third-man region. A vibrant and enthusiastic celebration followed. 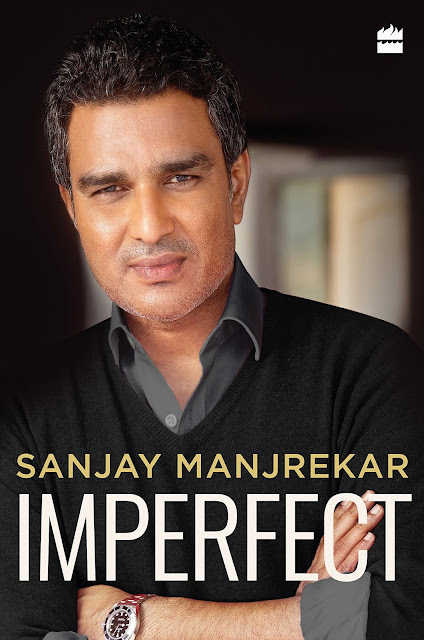 Imperfect, a recently released memoir by Sanjay Manjrekar, digs deep into both his personal and professional life like no other biography of a public figure ever has in the past. Sanjay’s straight talk about his father, his colleagues and his life in cricket though might come across as brutal at times, but that’s the charm of honestly. 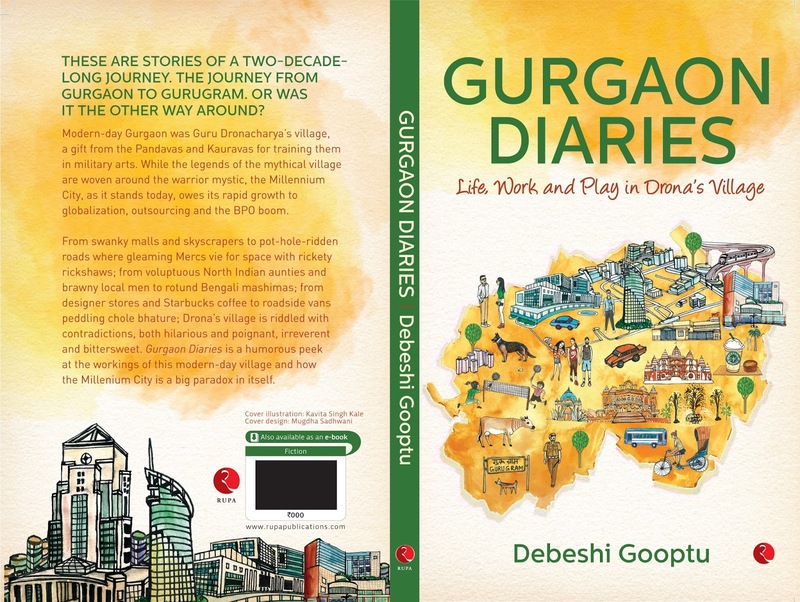 I have had the good fortune of interacting with the author on Twitter on many occasions and have been following her blog, The Gurgaon Diaries, for quite some time now, which lured me to her book. Being a fan of her writing, and trusting her to lighten up my mood, I picked up the book on an otherwise dull summer afternoon in Kolkata. Much to my expectations, the book did not disappoint. For a Bengali, growing up in Kolkata, and then moving to a new place is never easy. The person must come to term with the language, culture, food, and people of the new place. Something similar happened to the author, Debeshi Gooptu, when she moved to Gurgaon, from Kolkata, almost two decades ago, in 1999. The move from Kolkata to Gurgaon can be quite a culture-shock; but not if you are the author. She takes it in her stride and spins a chain of free-flowing, hilarious essays in her book which is divided into three main topics — Life, Work and Play— in which each chapter talk about plethora of events with women, kids, food, festivals, etc. are some of the striking themes in the book. 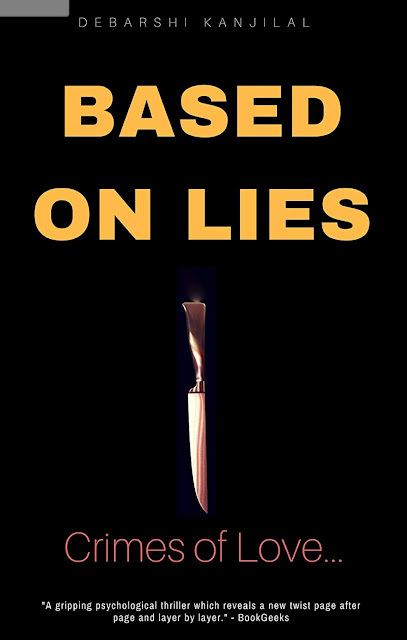 Based on Lies: Crimes of Love, a first of the 2-part novella, by Debarshi Kanjilal, is a psychological thriller in which the story unfolds through a series of journal entries by Anurag Sanyal. "They all have lives of their own, and they all have a life equation with one another. And they each hide secrets darker than the other. They have all been involved in several violent crimes where they are sometimes the victim, sometimes the criminal, and sometimes an accomplice. There are no innocent people." 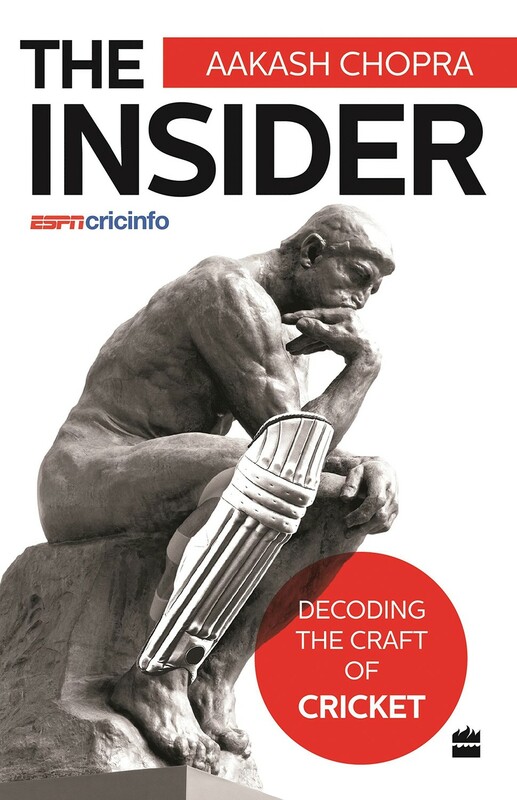 I bought this book (The Insider - Decoding the Craft of Cricket) soon after its release mainly because I have been a fan of Aakash Chopra’s columns; and, not to mention, of his commentary, too. Unfortunately, I could never start reading the book immediately, and all for a long time it was sitting pretty on my bookshelf. 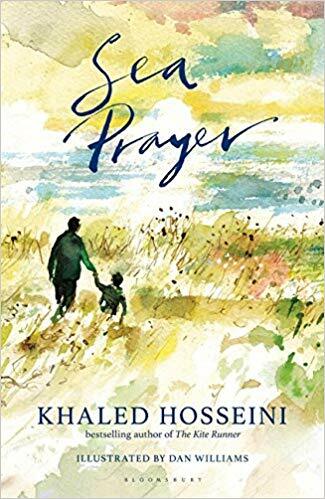 However, I have read it now and I am happy to share my experience of the book. Aakash Chopra is a familiar face in the commentary box. And, for those like me who follow cricket writings, would know Aakash can be trusted with his words too. In his third book, The Insider, Aakash Chopra tries to capture the various nuances involved in the game of cricket: how players think, what goes into making great players, what makes a player successful, how a player fails. He has shed light on mind games that go on between players and teams. What factors determine a player’s form? How a player should prepare for Tests, ODIs, and T20s. How certain players are successful and how some players are not? Why most teams succumb under pressure? While reading the book, A Century Is Not Enough, co-authored by Gautam Bhattacharya, it was about reliving the past. A sense of nostalgia. A Déjà vu. 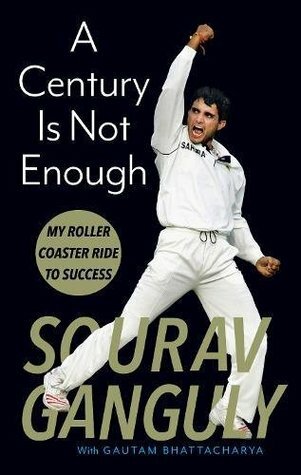 As someone who has closely followed the man from his first Test at Lord’s (1996) to his last one in Nagpur (2008), watched every match he played for India, read and heard every possible interview of his, followed his commentary over years, I thought I knew it all in terms of his cricketing journey. That was what I believed until I read the book. The book takes you a lot deeper, into his mind. The mind of a cricketer, a captain, a leader. Among other things, the book has many instances where it reveals new things about Indian cricket and about players that played with Ganguly during the time. The book covers his captaincy period (2000-2005) in great details, highlighting what went behind the scenes towards making of a solid team that could compete against any opposition anywhere in the world. The stories of building ‘Team India’ are inspiring and they give us a sneak peek into the head and mind of an Indian captain who kept the interest of Indian cricket ahead of everything else.